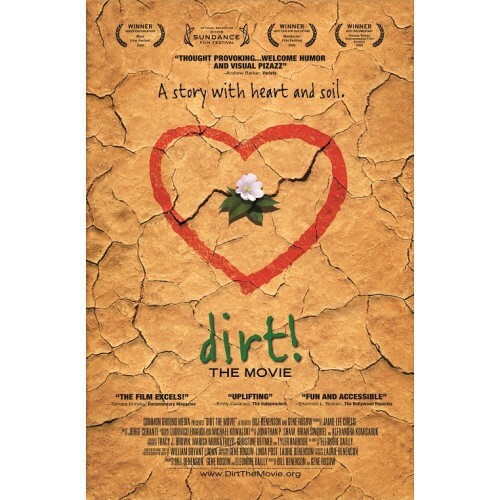 Brand: Common Ground Media Inc.
"Floods, drought, climate change, even war are all directly related to the way we are treating dirt." NZ rating: G - Running time 80 minutes PLUS Deluxe Edition includes two hours of special features including extended animations, additional interviews and bonus scenes. Region free.